Last week, we reported that Droplr would be announcing some big changes to its popular file-sharing platform, particularly those concerning its transition to a paid-only service. Well, exactly what those changes are have just been revealed. As we previously noted, Droplr is dropping its support for free accounts in exclusive favor of premium ones. To this end, it's going to be switching to a paid-only model starting this week. 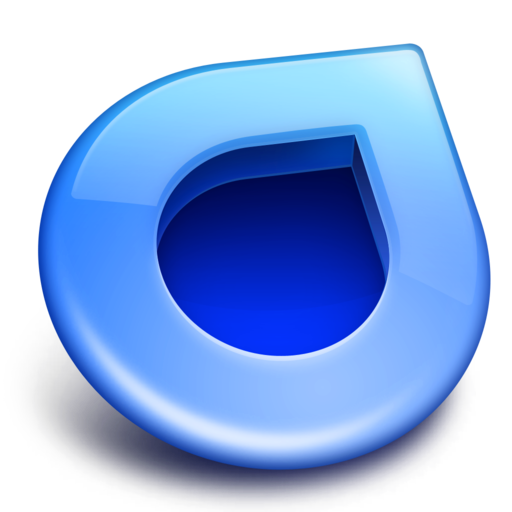 Droplr will be implementing two paid plans, namely, Droplr Lite and Droplr Pro. Either plan offers unlimited storage, unlimited uploads, and a file size limit currently set to 2GB. But Droplr Pro offers additional features including enhanced security options, customization options, image embedding, and advanced analytics. 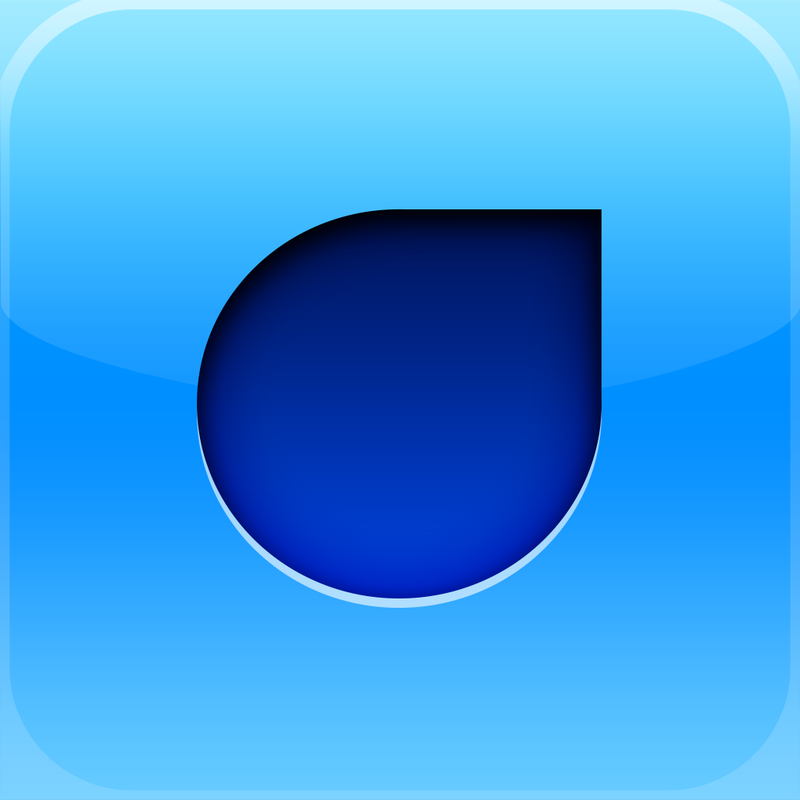 Droplr Lite costs $4.99 per month or $49.99 per year, while Droplr Pro costs $9.99 per month or $99.99 per year. Note, though, that current customers can avail of a limited-time 30 percent discount on either plan: Droplr Lite for $3.50 per month or $35 per year, or Droplr Pro for $6.99 per month or $69.99 per year. Another important thing to note: Droplr will be offering a 30-day free trial of Droplr Pro to every user who signs up for the service. But let's say you want to use Droplr for free for life. Well, you can actually do that by taking advantage of Droplr's referral program. Under this program, for every person you invite to use Droplr who signs up for any paid account, both you and the referred person get 10 percent off on your respective subscriptions forever. This means that you can get Droplr for free for life by referring 10 people. Apart from its individual Droplr Lite and Droplr Pro plans, Droplr will also be offering Droplr for Business for $9.99 per month per person. Droplr for Business offers additional team-level features including custom branding, centralized billing, and team administration options. Finally, the latest evolution of Droplr's file-sharing platform includes the launch of version 4.0 of Droplr for Mac. Droplr for Mac 4.0 boasts an all-new interface including a new menu bar popover for one-click access to Droplr's most used features. Droplr for Mac 4.0 will be available to download soon from the Droplr website, with a Mac App Store release to follow within the next few weeks. So, what do you think of Droplr's new offerings? 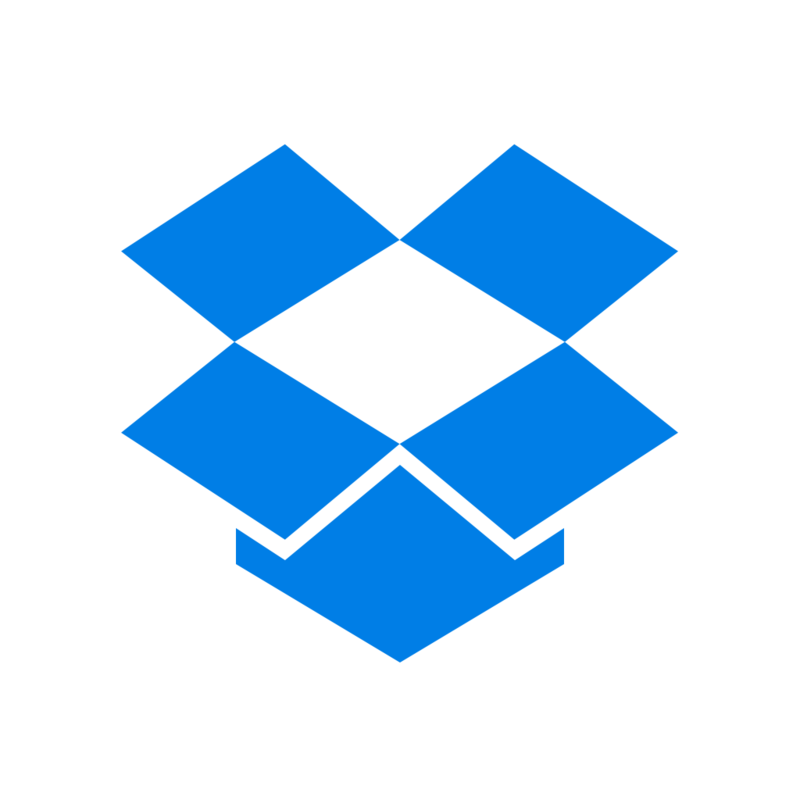 For Droplr users, will you be staying put with a paid account or will you be switching to, say, that other popular file-sharing service whose name begins with "Drop" as well?